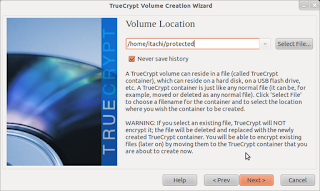 Have you ever wanted to hide your files or protect your files from unauthorised access. Well Here is a solution for you. 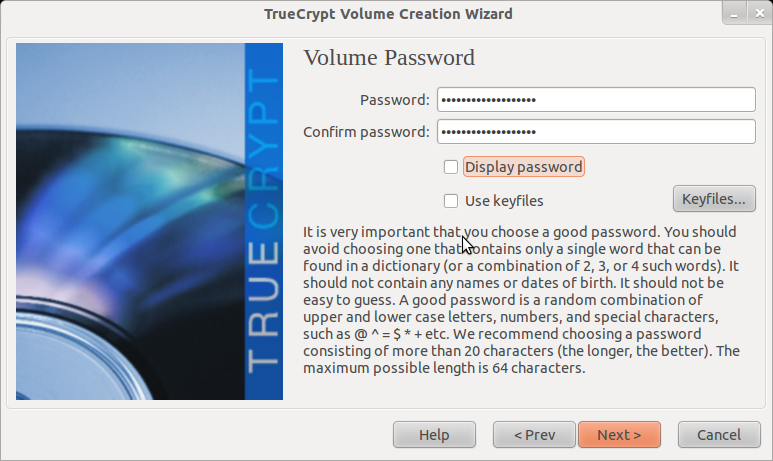 TrueCrypt is a great software that allows you to protect your files by encrypting them with a password. 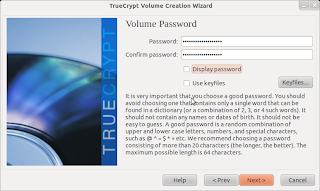 Download TrueCrypt from here and install it. In 'Format Options' leave the file system as FAT since it can be accessed under both Windows and Linux. Click on 'Next'. Click on 'Format' in the screen that appears. Now in the main window, click on 'Select File' and choose the file that you created (This will contain your hidden files - so do not delete it ). Now open the volume that has been mounted. Now you can cut and paste the files into this volume that you need to hide or protect the files. After that you can dismount the volume. 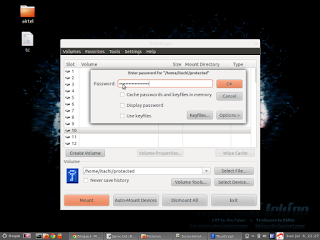 Whenever you want access to these files, you can Mount the volume and access them. 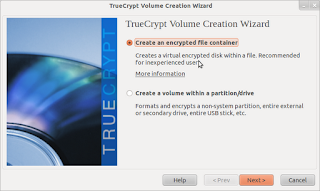 Also you can copy the files back to other folders for normal use. Now now wasn't that much easier. Stay tuned for more updates..